Saipan Island is an attractive place for tourism. 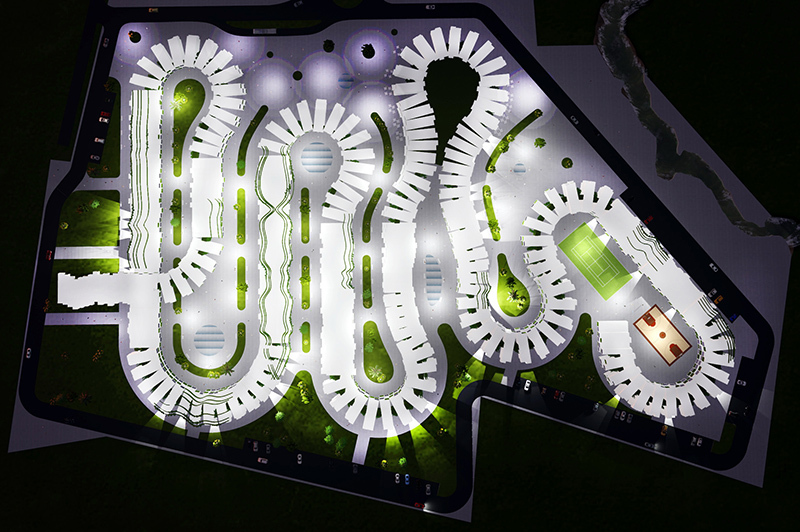 The project is a vacation complex that will be built from old shipping containers. The containers are arranged successively in a wavy form and height of 3 floors. 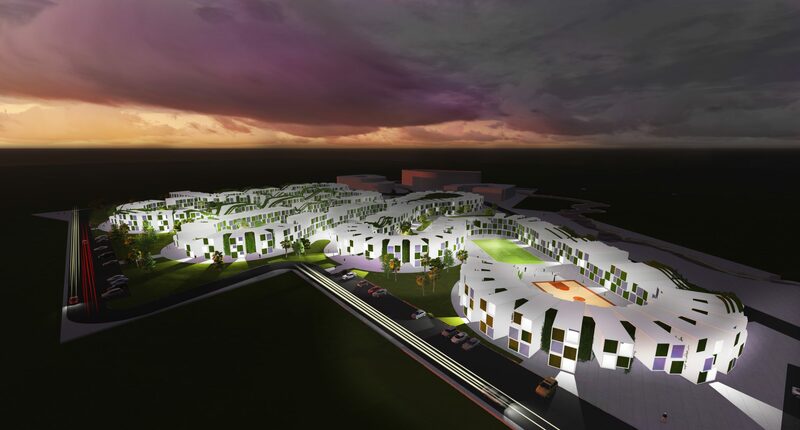 The shape of the master plan is oriented to keep the visitors from prevailing winds. The containers will be painted in white, they will be covered with a special coating that will reflect the light. 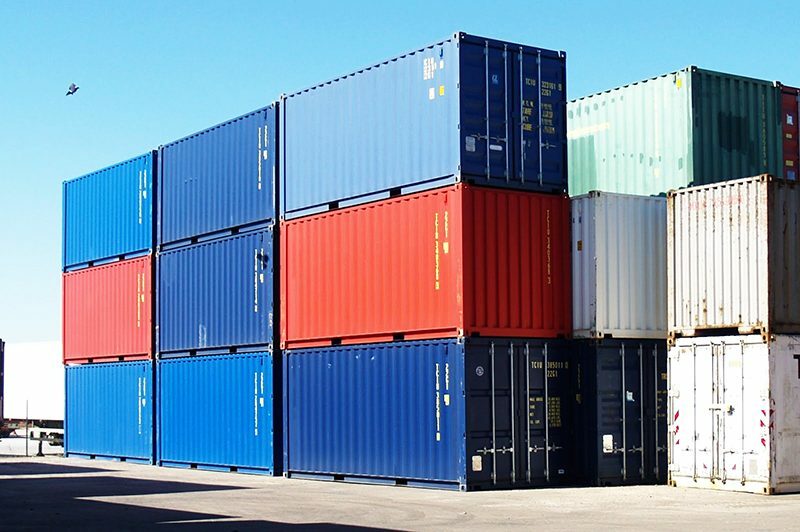 In order to provide optimum microclimate the containers have thermal insulation, air conditioning, natural ventilation for each container through holes in opposite walls, partially green facades and roofs and other measures. The complex will have 725 hotel rooms, restaurant, shop, laundry, sports area and other features. In some places have breakthroughs between “the waves” that will serve for passing of visitors from one zone to another and for natural ventilation.